A graceful and gifted dancer, Manjula is a classicist in the field of Bharatanatyam – Vazhuvoor style. Starting to learn dance at the age of five, from her guru’s K.J. Sarasa (Madras),Kalanidhi Narayanan (Madras) and Smt Padmini Ravi of Bangalore, India. Later she underwent training from K.J Sarasa, Savithri Jaganath Rao ( Kalakshetra). Her talent and dedication to this art have earned her a place among the most accomplished dancers of her generation. Her remarkable achievements in this field are due to a combination of unswerving devotion, natural grace and beauty, her faithfulness to the demands of tradition, firm discipline and enquiry. Perfect nimble movements combined with her fantastic expressions, helped by her intrinsic charisma and irrepressible cheerfulness, create spellbinding MANJULA magic. It is not just technique or perfection that makes Manjula Viswanath performances unique. Her total involvement, infusion of emotional depth into characters, the gamut of emotions that she presents with consummate ease and also a host of other qualities that defy definition. Awards have followed Manjula although she looks at these as milestones and a challenge to do better. She has received numerous awards and merit certificates, including the prestigious title of “Natya Kishori” from Government of Karnataka. She has participated in television serials on Dance. She is a graded artiste of the Doordarshan Kendra, Bangalore and is on the panel of Indian Council for Cultural Relations. •	In Adelaide, Australia for the annual Victor Harbour Folk Festival (International Music & Dance Festival) sponsored by Indian Council for Cultural Relations. •	At the city of Darwin, Australia in June 2003. •	At Sri Sathya Sai Baba in the spirit of Unity Concerts at Bangalore City and Puttaparthi. •	At the Mastabhishekha of Lord Gomateshwara at Sravanabelgola in Karnataka, India. This function is held once in 12 years and is a major international event. •	At the Pathathkal Dance Festival at Hampi in Karnataka, India. It is one of the major dance festivals in India and is seen as South India’s Khajuraho dance festival. •	Manjula participated in the cultural events organized by the Government of Karnataka State, India to mark 50 years of India Independence. •	One of Manjula’s famous performances was a contemporary ballet called “Marichika”, which was staged all rover India to packed houses. •	Manjula is also the recipient of the Karnataka State Award ” Natya Kishori”. •	Manjula has also given over 250 performances to mostly foreign dignitaries depicting the richness of Indian Culture and heritage. •	A regular invitee at the “Kuteeram” which is located outside of Bangalore city and built by the Late Protima Gauri Bedi. •	Performed in Chennai during the Dance and music festival season at Narada Gana Sabha. Manjula performed at the Bharath Kalachar, Chennai. •	Performed at Citibank “Festival of Dance” Bangalore. Through an impressive career spanning almost twenty-two years, Manjula has more than four hundred unique recitals, lecture demonstrations and workshops to her name. She has performed widely both in India, Singapore, Malaysia, New Zealand and Australia. 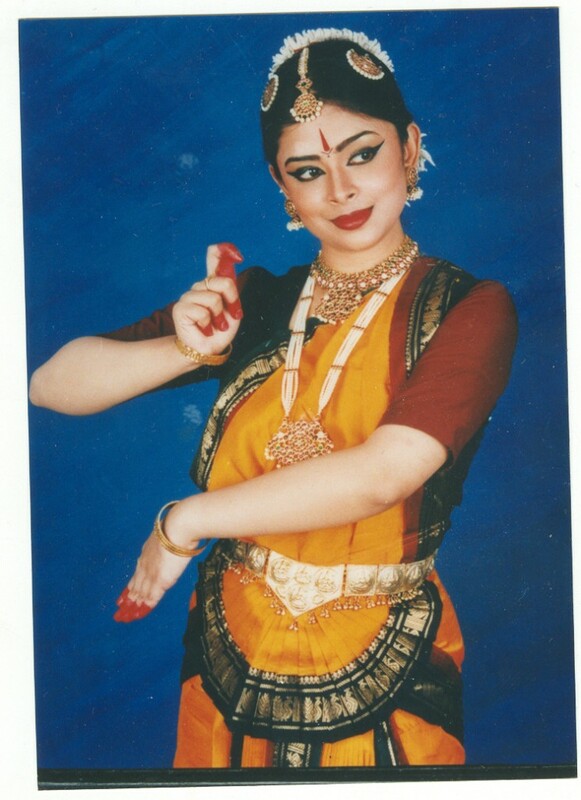 Manjula opened up her school in Sydney, Australia called Rasika Dance Academy in the year 2001. Number of students has graduated by performing their arangetrams. The school has successfully conducted various shows and ballets, out of which Dasavataram was a run away success. The school also helps to raise funds for different charities using dance as a medium. Manjula Viswanath received rave reviews by the leading newspapers in Bangalore, India where she blossomed into one of the best Bharathanatyam dancers India has seen. •	“Manjula Viswanath was superb and provided a clear distinction between Tandava and lasya aspects” —The HINDU”. Your enquiry has been forwarded to Rasika Dance Academy, Manjula Venkat who will respond to you.